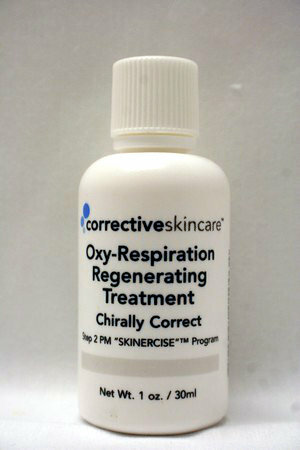 Regenerate, give your skin new glow with oxygen charged minerals and fumeric acid that lets your skin utilize the air around you to generate new cells, leaving you with a fresh glowing face while powerful anti-oxidants minimize free radical damage. To be honest, I didn't think this cream would do much but I wanted to give it a go. Let me tell you this cream does lots. 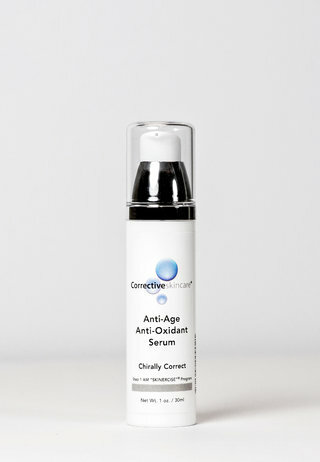 I believe it has greatly improved the condition and look of my skin. 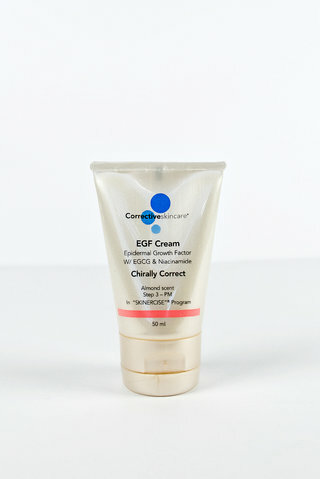 I rotate this with the EGF cream.